Take the guesswork out of designing your hanging baskets, combo planters, and decorative pots! Three different components in one plug offer you extra choices and variety when it comes to filling up your greenhouse. NEW offering this year: 50 cell plugs of multiliners for a faster turnover rate. We’re here to provide you with specialty and unique products that’ll be sure to attract customers to your business. 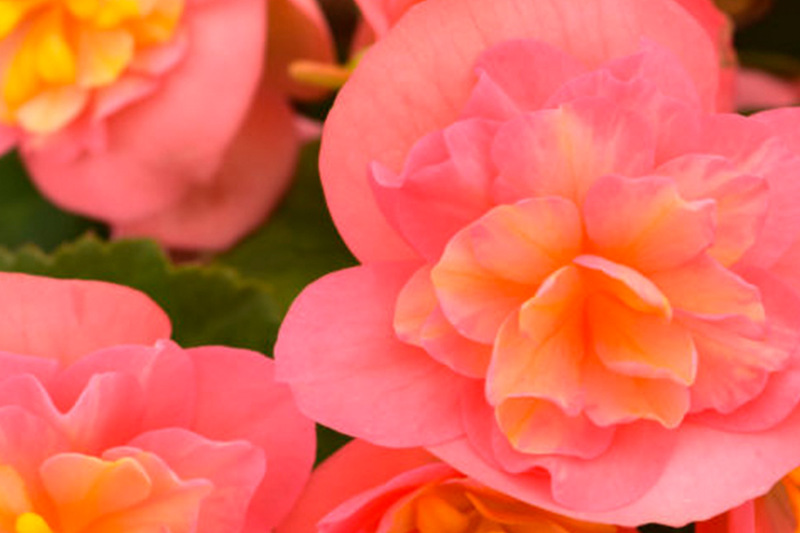 This area of our product line offers cut flowers, larger plug sizes, and tuberous begonias, along with specialty seed, vegetative, and tissue culture annual and perennial plants. 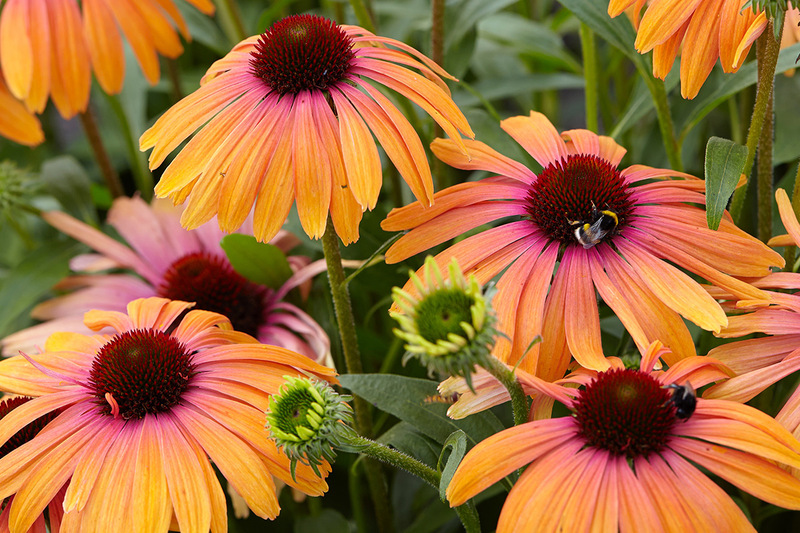 Our Big BurlyⓇ line provides you with large, quick finishing perennials. You can choose from the 72 tray or the larger 32 plug. 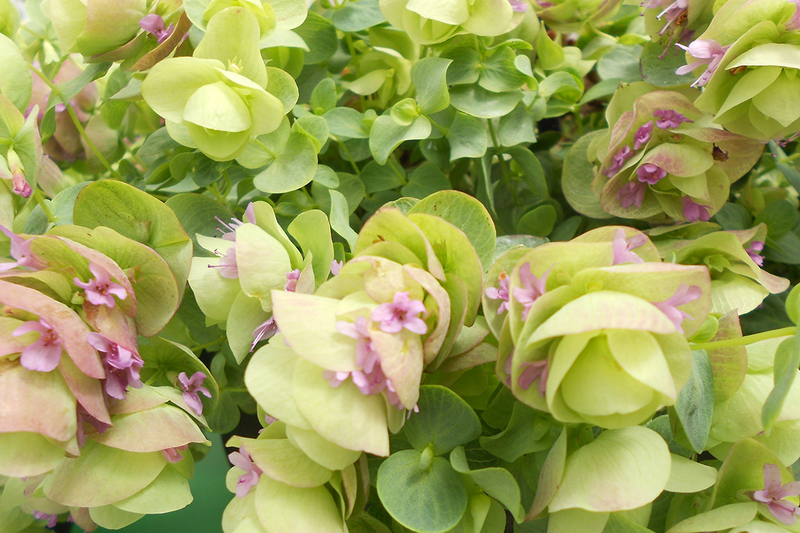 If you are looking for a hardy, overwintered plant for early spring production, our vernalized burly is for you. If you need to add some color and variety to your late summer/fall selection, the custom grown, summer perennials are your best choice. 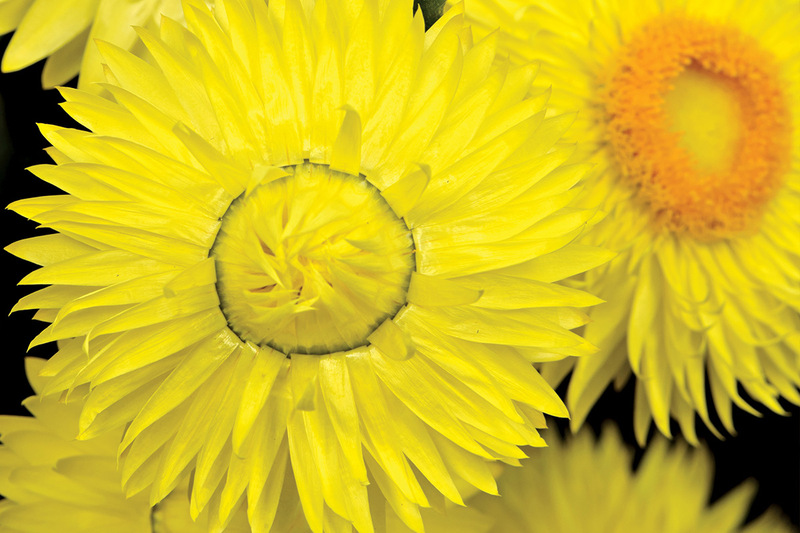 Either way, these plants offer a predictable performance you can trust to do well any time of the year. 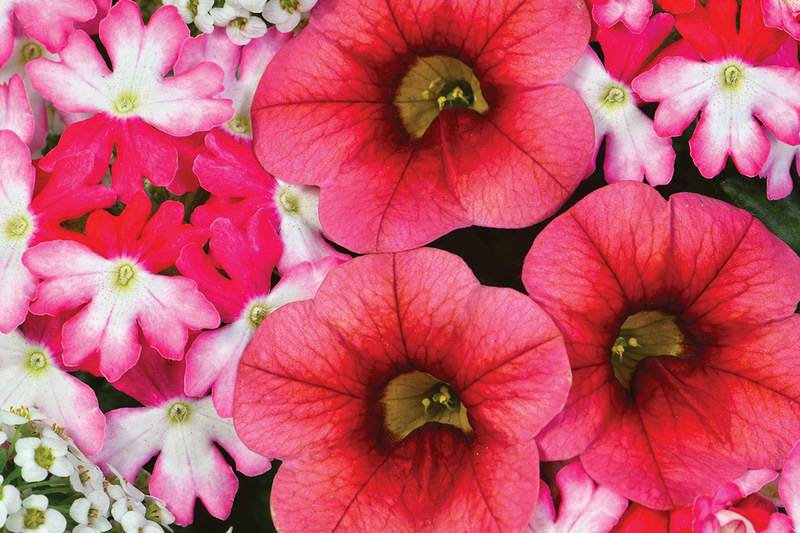 Our diverse line of annual seed and vegetative plant material is offered in five different tray sizes. From 51 strips, 128, 216, 288, and 384 trays, we have a product to fit every budget and production schedule. We’ve chosen herbs, fruits, and vegetables from world renowned breeders to bring you the best selection possible. We offer everything from timeless varieties to the hottest trends of the new year. For easy containers, check out our custom herb/vegetable combos! We also offer our own line of specialty tags that promise to be a hit with your customers.